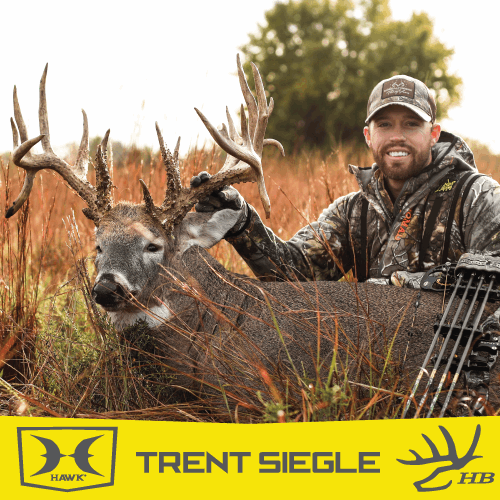 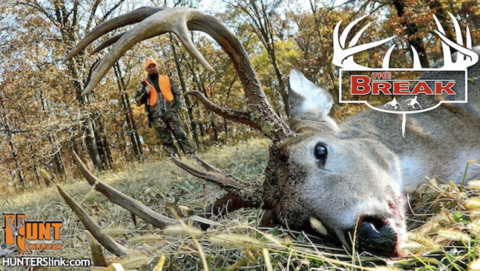 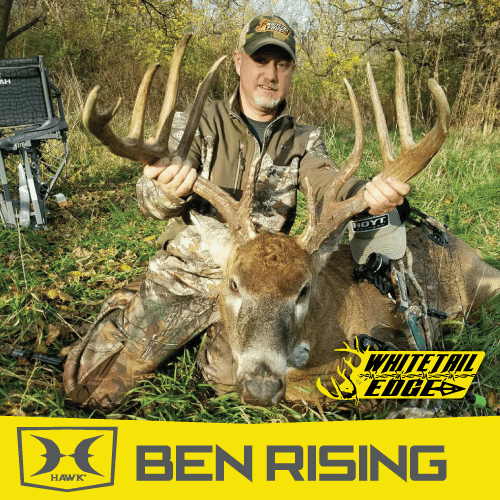 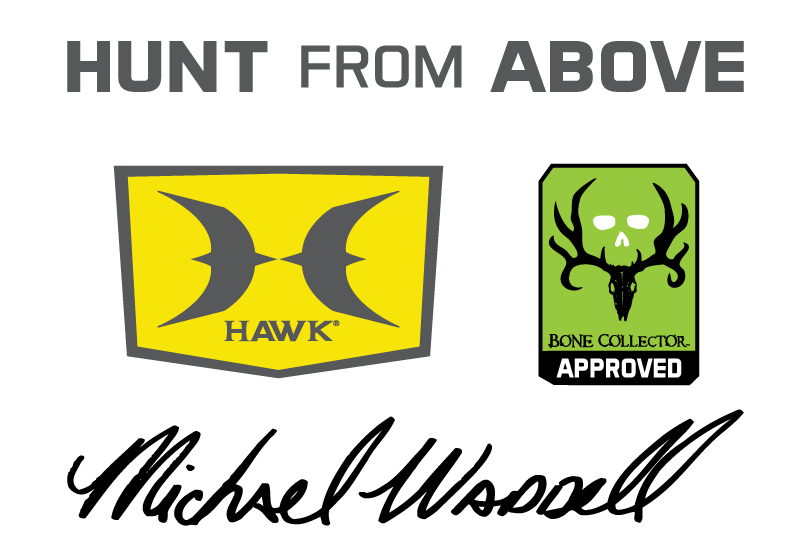 FREE SHIPPING ON ALL TRAIL CAMERAS! 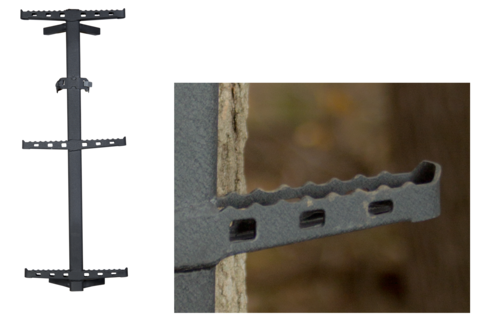 HAWK® utilizes TreeCam™ anti-spin anchor for a solid, spin free tree accessories. 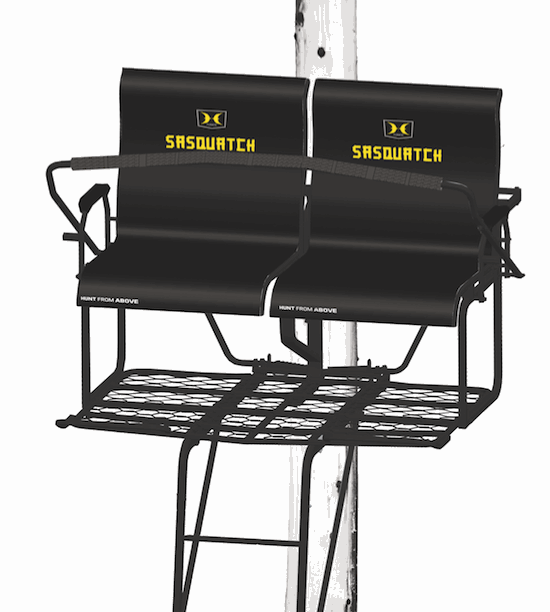 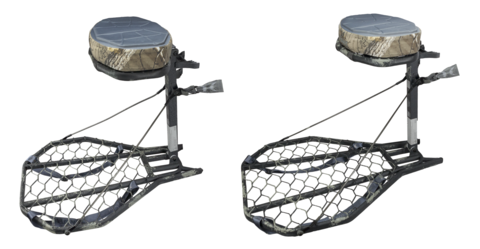 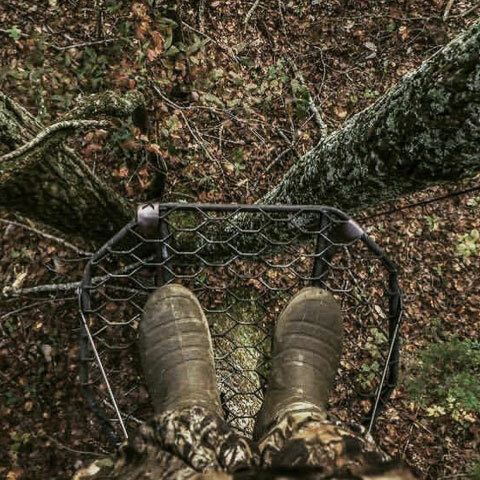 https://www.hawkhunting.com/wp-content/uploads/2018/05/HAWK_TreeCam_tree_accessories_large.png 480 405 Hawk Treestands https://www.hawkhunting.com/wp-content/uploads/2018/05/Hawk-treestands-hunt-from-above-affordable-hunting-gear.png Hawk Treestands2015-08-13 14:50:082018-05-15 14:50:33HAWK® utilizes TreeCam™ anti-spin anchor for a solid, spin free tree accessories.